"She's wired". Deb goes undercover to help her boss. 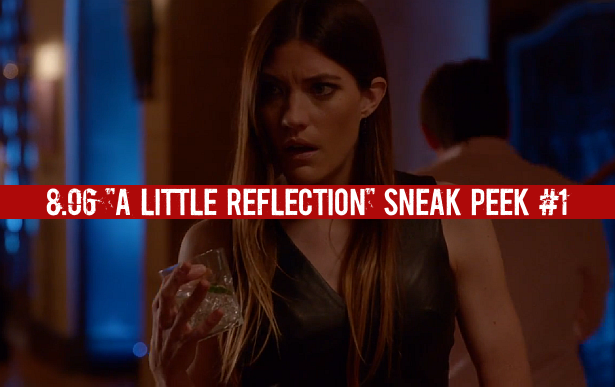 Watch after the jump, the first sneak peek clip of this Sunday's episode of Dexter, 8.06 "A Little Reflection"!